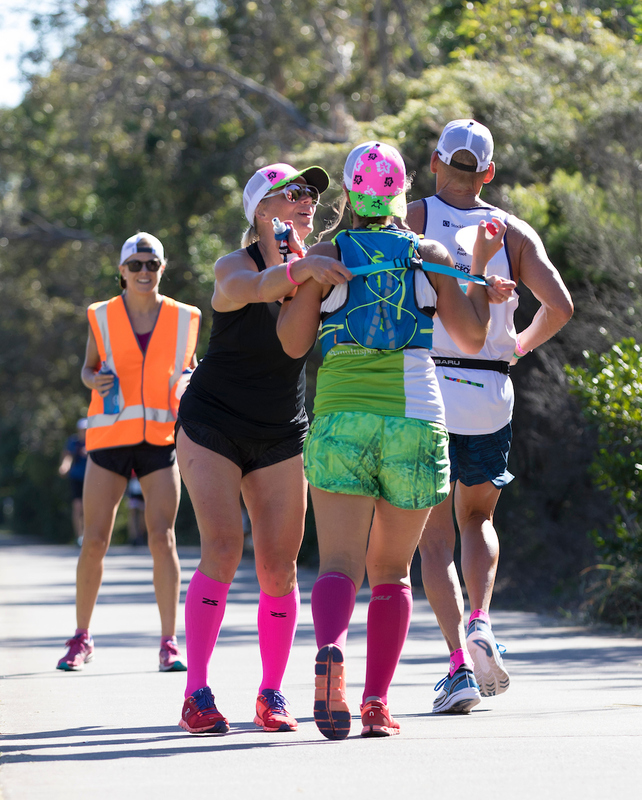 Land Crew: Each athlete is required to have at least two adult land crew members to accompany them throughout the entire land portion of the race. Volunteer crew positions are available to support some of our international athletes. Volunteer crew will be assigned to a specific athlete for the duration of the event. Ideally, you should be available to support your athlete from the Wednesday before the event, and stay for the Awards Banquet on the Tuesday after the event. Your athlete is responsible for all crew expenses, including your accommodation in Noosa, meals, and use of your personal vehicle if required. The commitment for volunteer land crew is substantial but this is a volunteering experience like no other. 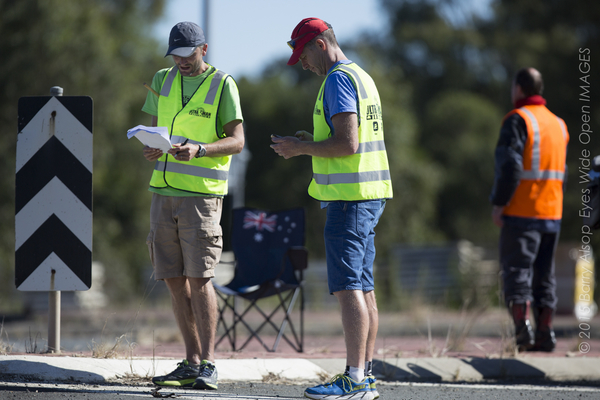 Volunteering as a crew member is a great way for any athlete to gain great experience in planning for your own UM Australia event. Athletes volunteering as a crew member will receive preference in future selection processes. We encourage potential land crew to review the General Guidelines which contain information critical to the successful planning and completion of UM Australia. Paddlers: Local surf lifesaving members who wish to accompany an athlete on the swim leg are encouraged to contact us to express interest. Be part of the event: UM Australia requires volunteers to assist with set-up and take-down, equipment transportation, direction control and course communication. Volunteers can assist for as much or as little time that suits you. Please fill in the form below to register your interest to volunteer. If you wish to volunteer crew for one of our athletes, you must be available to be in Noosa from Wednesday 8 May until Wednesday 15 May. 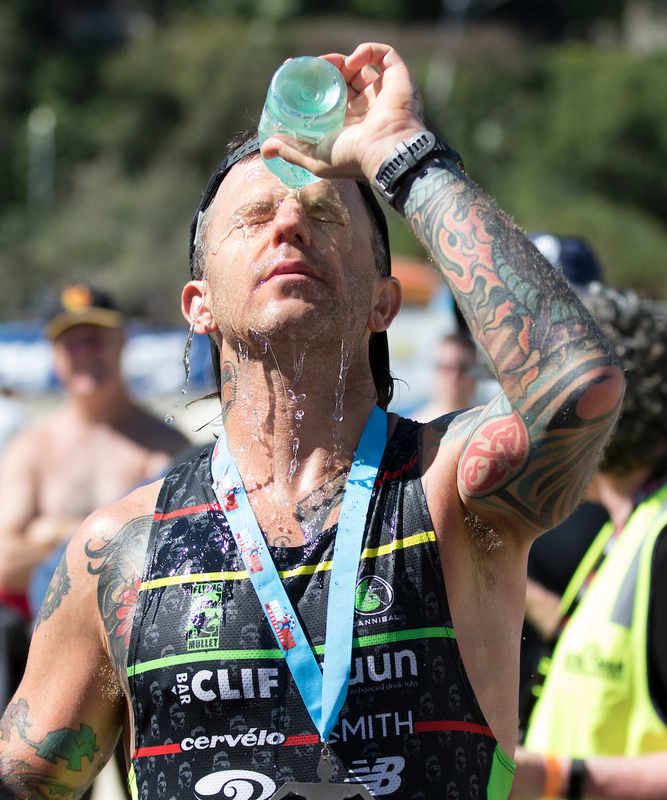 Please download the Schedule of Events on the website - www.ultramanoz.com.au/information - for further information. 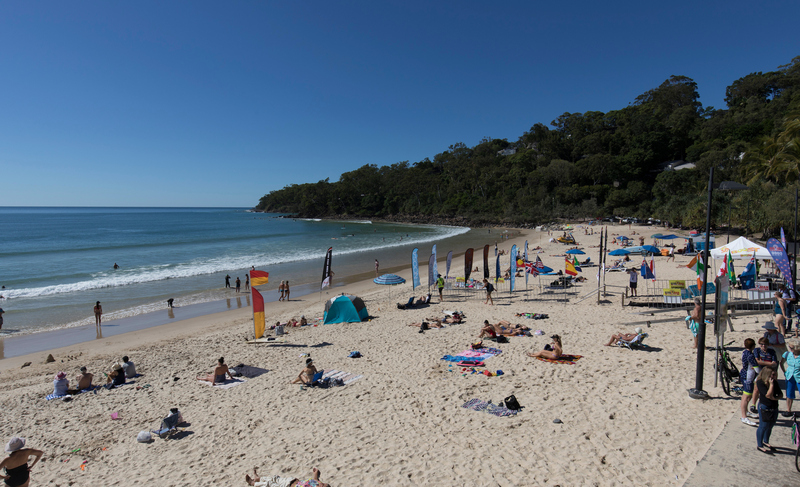 Your athlete will cover your expenses while in Noosa, to include accommodation and meals. Don’t delay if you’d like to experience volunteering on a whole new level…be prepared for a serious tug on your heartstrings!